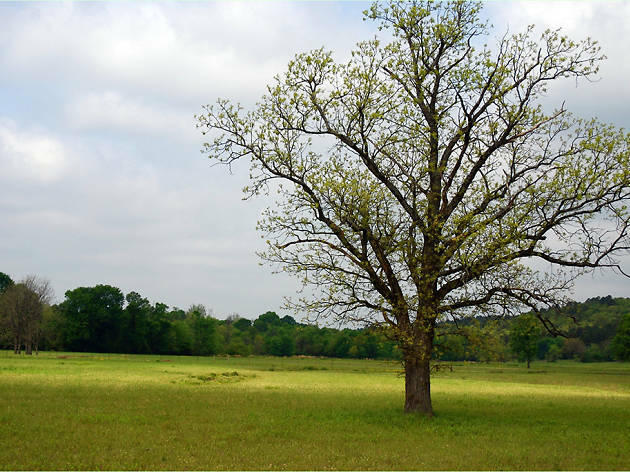 Oklahoma’s second-biggest city after Oklahoma City is full of surprises. During the 1920s, Tulsa was flush with oil money—skyscrapers sprinted up at the speed of light, Art Deco was all the rage, new restaurants abounded and citizens glorified the city’s cultural scene. Today, you’ll find that much of the era’s architecture has been carefully preserved and the city boasts an impressive array of different architectural styles. Amidst all that historic opulence and the inevitable Midwestern urban sprawl, visitors are also treated to a rich mix of local art and culture. 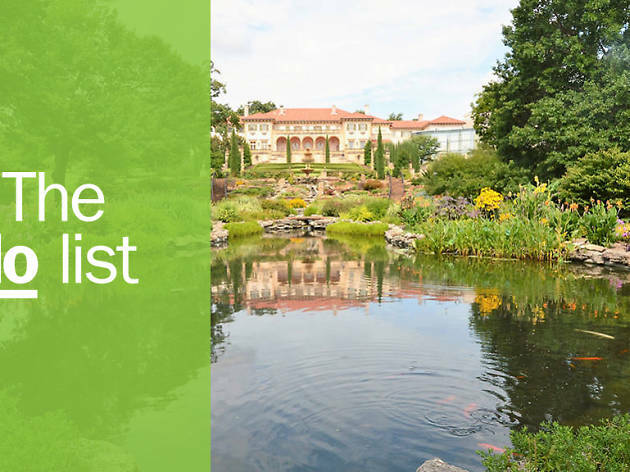 From the world-class Philbrook Museum of Art to Cain’s Ballroom and a whole lot of parks and green spaces, there are so many things to do in Tulsa that the average traveler will likely want to add a few days to their trip. What is it: Named America’s best new brewery by RateBeer Best in 2016, this popular taproom is a must-visit for all types of beer lovers. 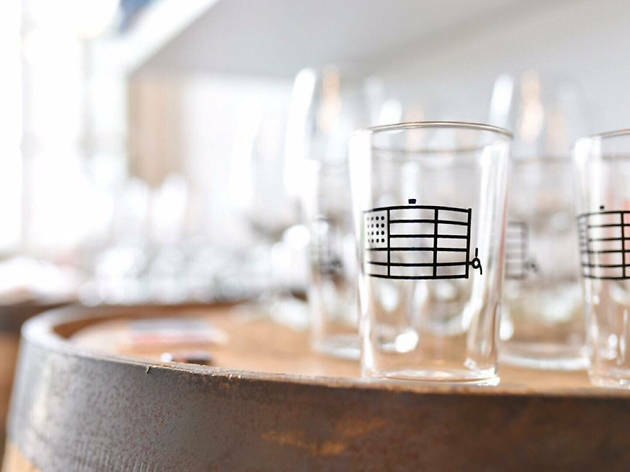 Why go: Head brewmaster Chase Healey put Tulsa on the beer map with Prairie Artisan Ales, so it only makes sense that his new project, American Solera Brewing, would be the city’s coolest new place to sip local craft brews. There’s always something tasty to sample here. What is it: This incredible museum houses one of the South’s biggest collections of contemporary, Asian, European and Native American art works. 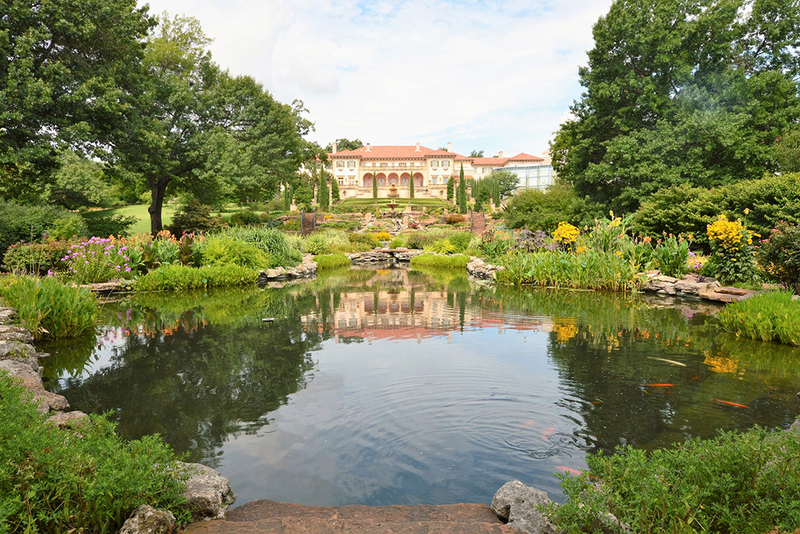 Why go: Oklahoma’s most impressive art museum is one of Tulsa’s top draws, thanks to its incredible collection and scenic location—the Philbrook is housed in a Tuscan-style villa (the former home of prominent oil businessman Waite Phillips and his wife Genevieve), on several acres of gorgeous, meticulously manicured gardens. 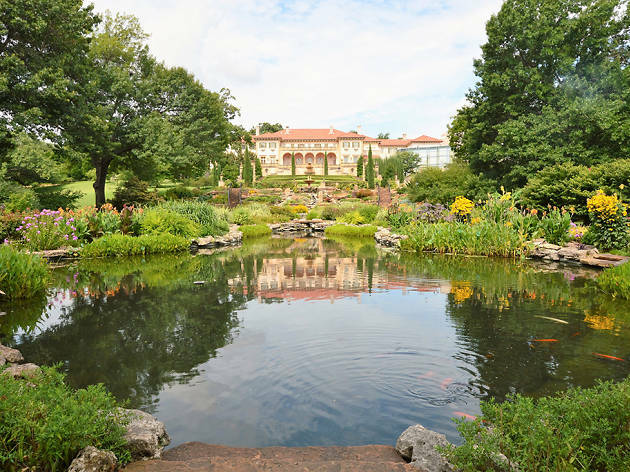 Ghost hunters take note: the Philbrook has been the site of several supernatural sightings. 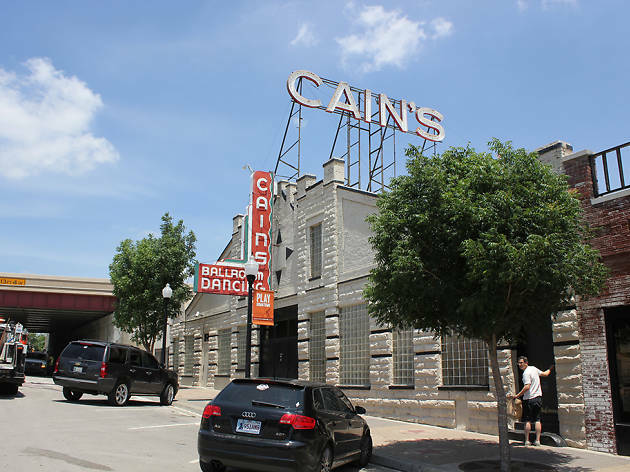 What is it: One of the top live music venues in the country, let alone the city, Cain’s Ballroom was built in 1924 and still retains its iconic reputation. Why go: A visit to the city isn’t complete without catching a show where Sid Vicious famously lost his temper and punched a hole in the wall (a spot that was later framed). Since then, hundreds of famous bands and singers—including Bob Dylan, Bob Willis, Fleet Foxes, Jack White and Beck—have taken the stage. What is it: This downtown green space provides the backdrop for outdoor concerts, fitness classes, family activities and other citywide events, all of which are free and open to the public. 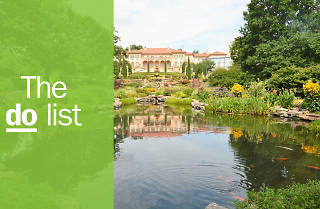 Why go: As famed Oklahoman Woody Guthrie once sang, “This land was made for you and me.” The appropriately named Guthrie Green is a lovely urban garden and performance space in the Tulsa Arts District. The park features shaded footpaths, a huge lawn, an outdoor stage and The Dock pavilion. 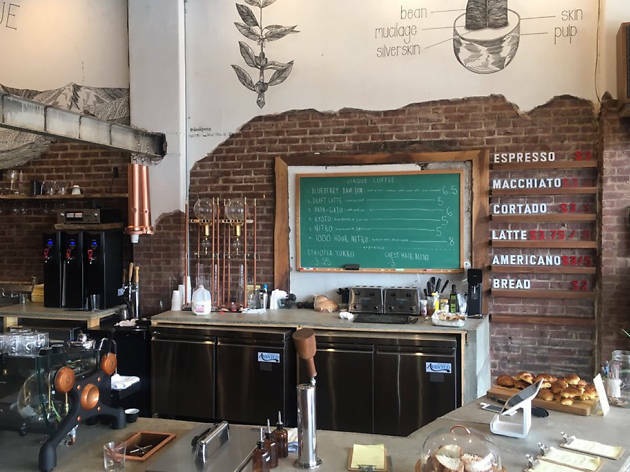 What is it: Situated in the Pearl District, this experimental coffeeshop will wow java nerds with its signature drinks and seasonal blends. Why go: Tulsa isn’t short on hip coffee spots, but Cirque Coffee is undoubtedly one of the coolest new places in town to grab a cup of joe. For one thing, it is the only coffeeshop in Oklahoma to have a Slayer espresso machine. For another, the café’s interior is an ode to the art of coffee-making: every single piece of furniture was built by owners John Pierce and Garrett O’Dell. 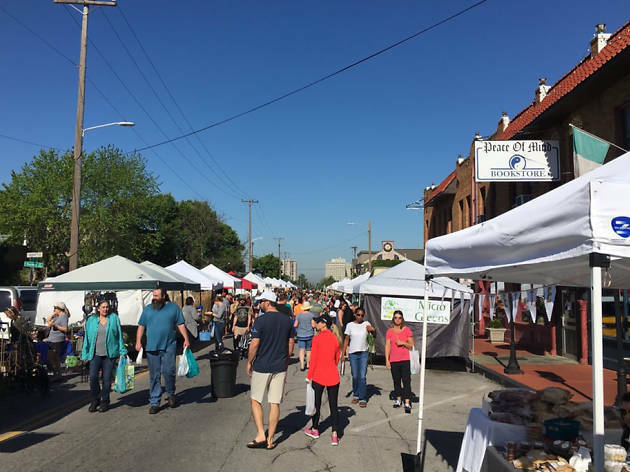 What is it: A lively, seasonal farmers’ market at 15th and Peoria provides the best in local and organic produce, in addition to baked goods, garden crafts and live music. Why go: For nearly 20 years, the Cherry Street Farmers’ Market has been a staple for Tulsans craving seasonal, sustainable produce, herbs and dairy products. In addition, the market always has great handmade goods and gourmet foodstuffs for purchase. What is it: Your go-to for classic cocktails in Tulsa, situated on the corner of 3rd Street and Lansing, this uber-hip spot boasts striking décor that includes three glass-bottle chandeliers and gorgeous floor-to-ceiling windows. 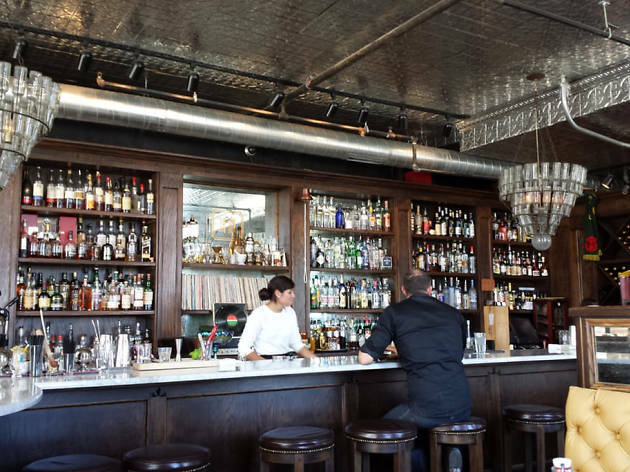 Why go: It’s the drinks that keep locals coming back for more. Hodges Bend offers the most lovingly-crafted cocktails in the city, as well as a stellar wine list and coffee drinks. Bonus: the venue is also home to a delicious food truck, The Parish. 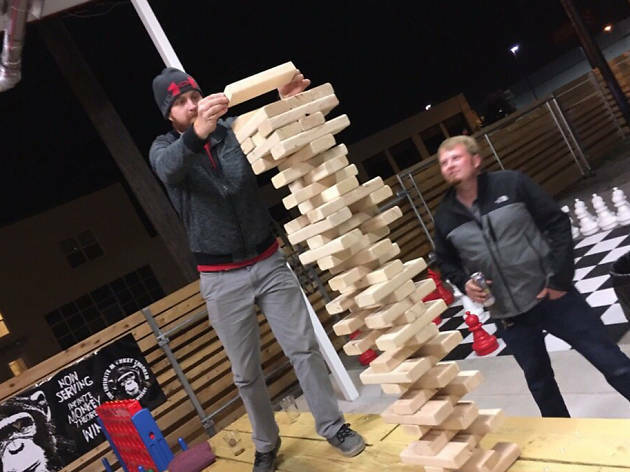 What is it: A family-friendly bar with dozens of beers on tap, food trucks and a large biergarten where doggies are allowed. Why go: Fuel 66 is the perfect place to gather with friends and pets alike. One of the lone dog-friendly establishments in Tulsa, this warm and welcoming venue happens to be a great Saturday or Sunday afternoon hangout spot. Enjoy the rotating lineup of food trucks while you and your loved ones sip on wine, beer or cocktails in the yard. What is it: Tulsa’s renowned independent movie theater is the only nonprofit cinema in the state. Why go: Originally opened in 1928, Circle Cinema is the city’s oldest-standing movie theater. The cinema boasts consistently fantastic programming, including classic films, foreign films, art house flicks and documentaries. 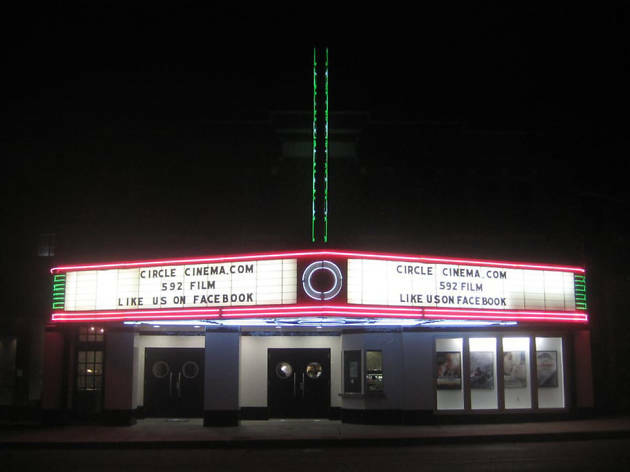 Circle Cinema offers a singular, unique moviegoing experience, as well as educational programs, occasional speakers and special events. What is it: A local cultural center that celebrates Woody Guthrie’s life and legacy. 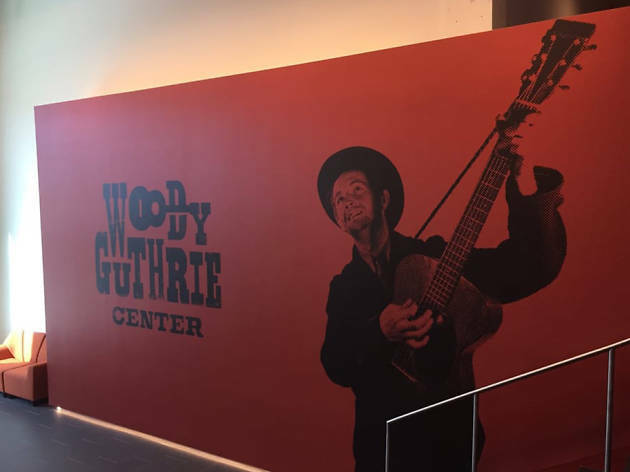 Why go: More than just a stuffy museum or historical site, the Woody Guthrie Center is a fitting, immersive experience that offers rich insight into the life of one of Oklahoma’s most notable figures. There are tons of interactive displays, videos and interesting exhibits that detail Guthrie’s lifespan and outline his progressive views on important human rights issues. 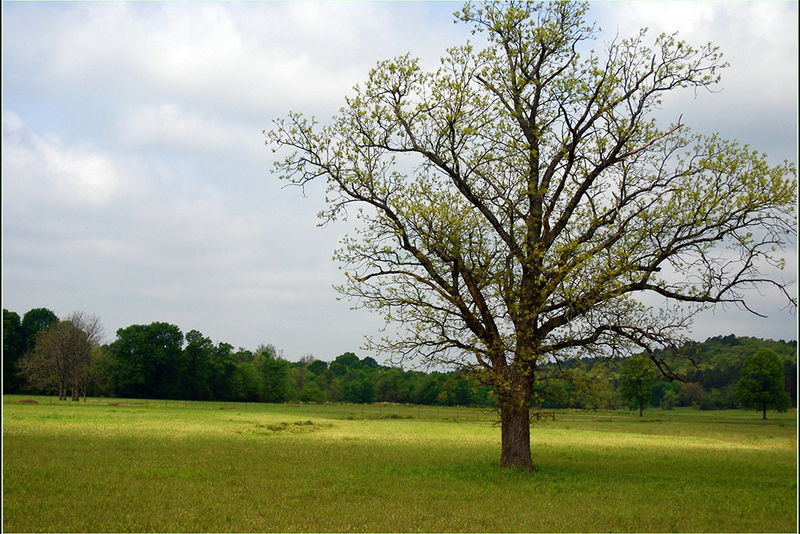 Plan to spend at least a couple of hours here. 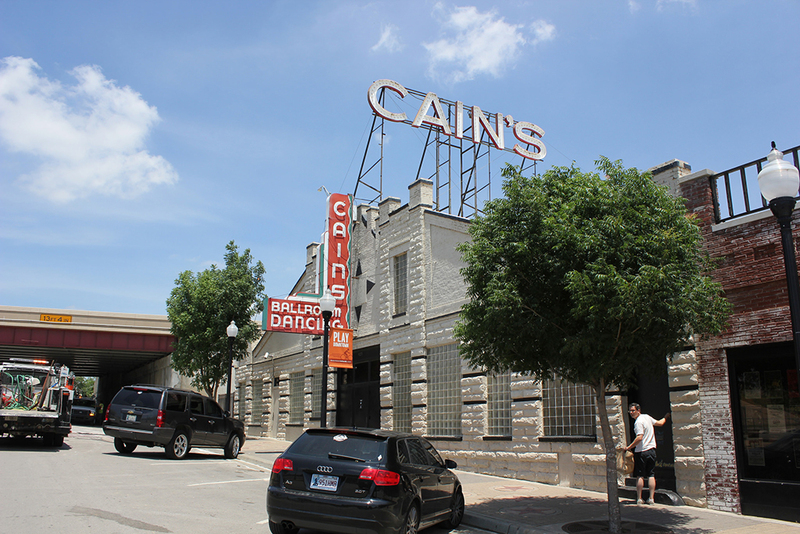 Hungry for the best restaurants in Tulsa? 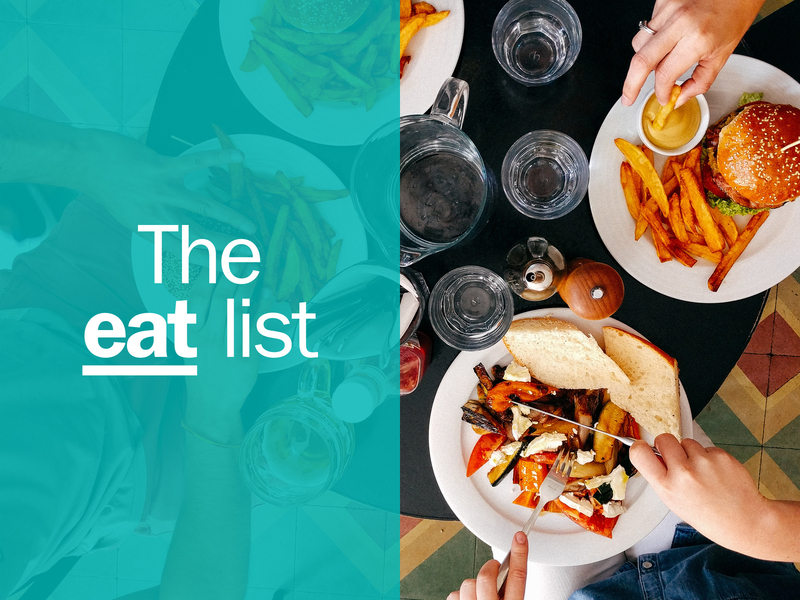 Tulsa food was made for indulging so, whether you’re a local or a tourist, make time to eat succulent barbecue, delicious pub food, juicy burgers and the most amazing fried catfish of your life at the best restaurants in Tulsa.